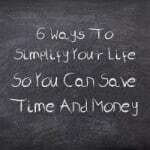 If you simplify in these 6 areas, you can save a substantial amount of time and money. Here’s how. Each year it happens. December comes and goes, and in January, I’m left looking at the mess that is my budget. Just where does the money go? 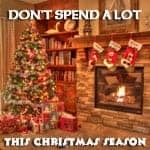 We Americans spend a lot on our kids for Christmas presents, according to Mint.com “the average family spent around $750 on holiday gifts.” Is it too much? 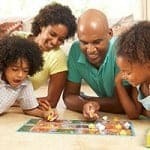 Family night can be a low cost way to bring your kids and spouse together and have fun. Here are some fun activities for family night. It’s more important than ever to get on the same page financially with your spouse. Here are some things you can do to create financial unity in marriage. 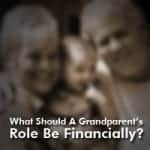 What Should A Grandparent’s Role Be Financially In Their Grandchild’s Life? If you’re a grandparent, do you financially spoil your grandkids? If so, does it cause any difficulties in your relationships? 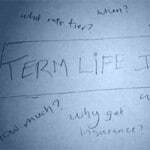 Do you have adequate life insurance, or do you put off increasing your life insurance because money is tight? 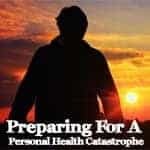 Here’s why you might need it even more. If you truly love and care for your children, you can best serve them by also caring for your spouse. 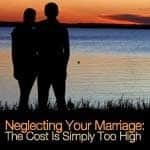 Here’s why your marriage can’t be put on hold. 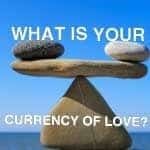 Have you ever found yourself at odds with someone you respect who has a different currency of love? 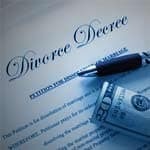 Here’s why it may not pay to argue with them. We live in a world filled with worry and anxiety. 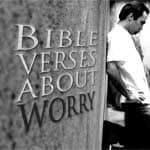 What does the Bible have to say about it, and how can we find peace and calm in this troubled world?